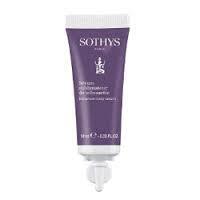 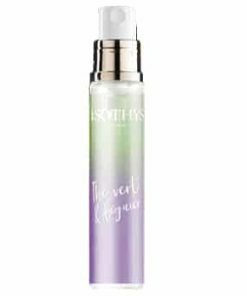 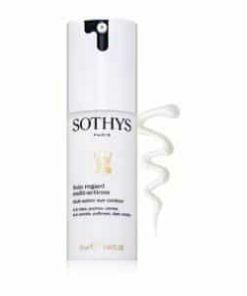 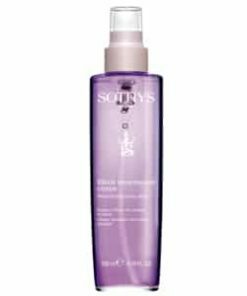 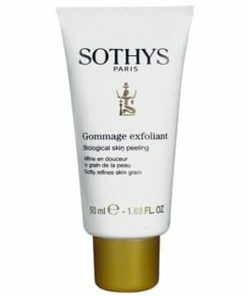 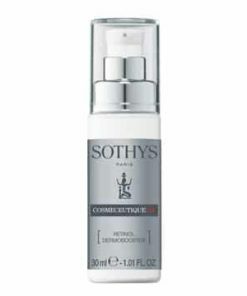 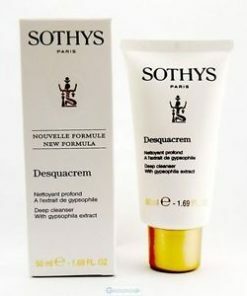 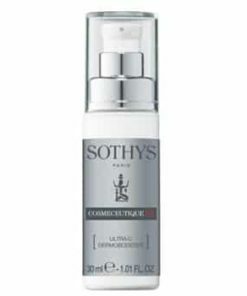 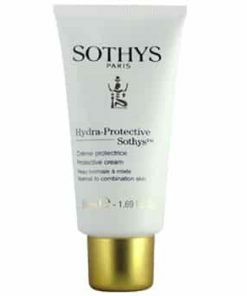 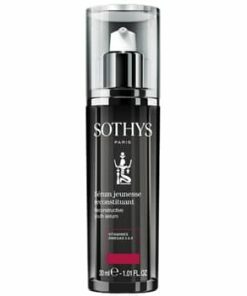 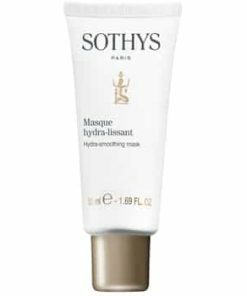 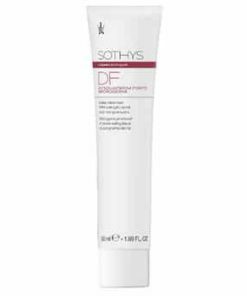 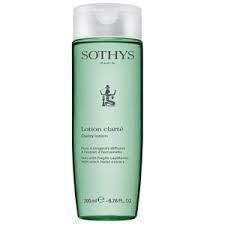 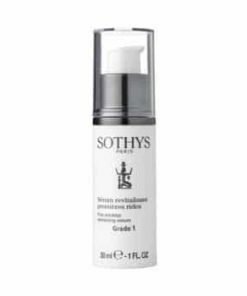 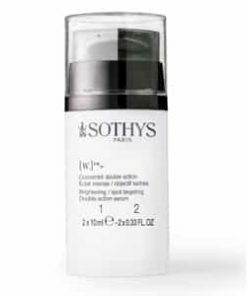 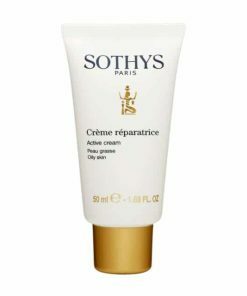 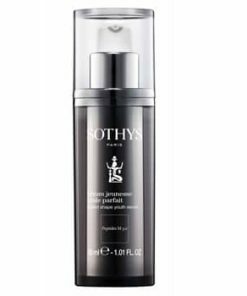 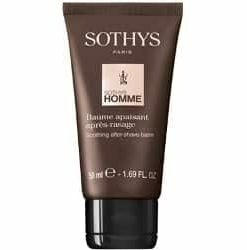 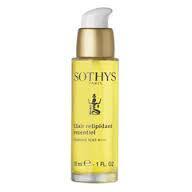 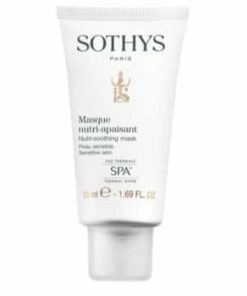 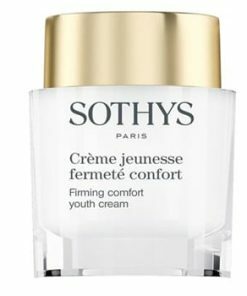 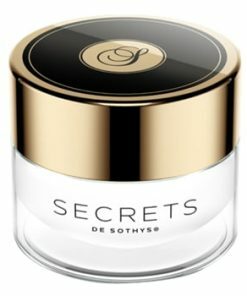 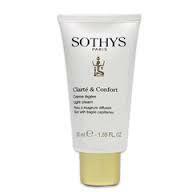 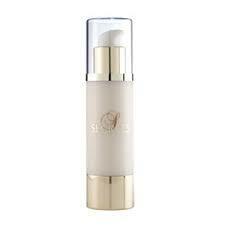 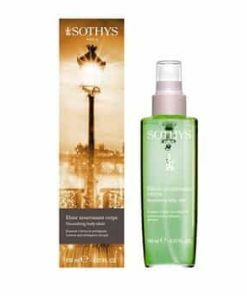 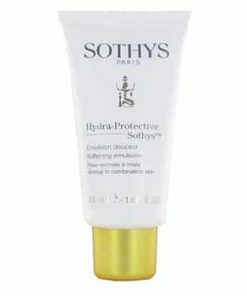 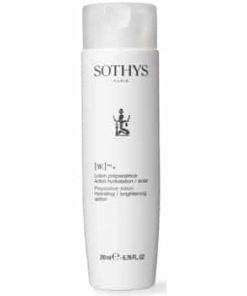 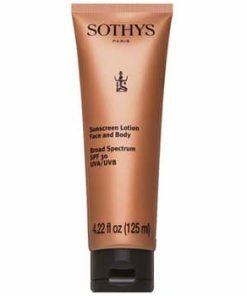 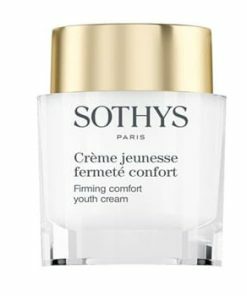 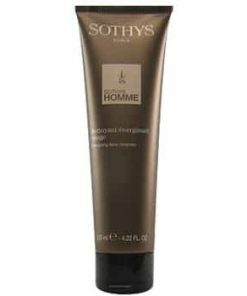 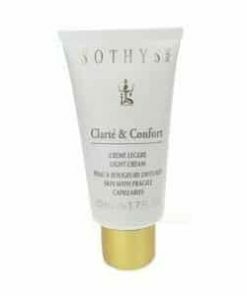 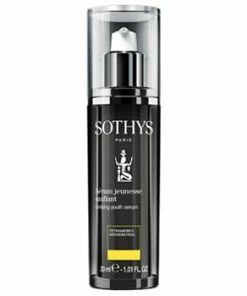 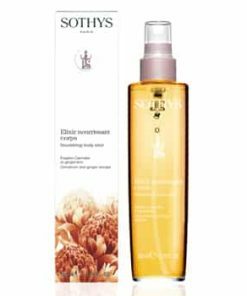 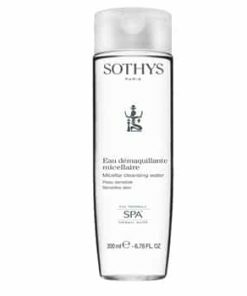 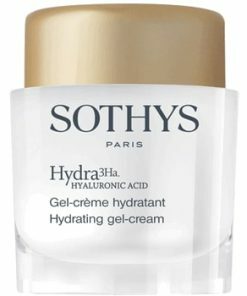 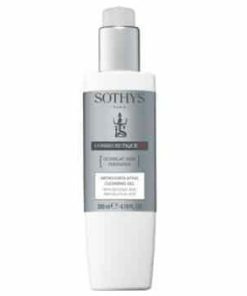 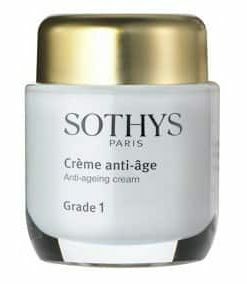 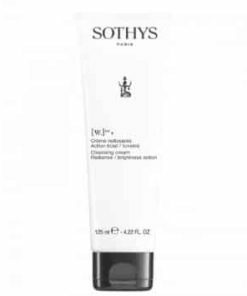 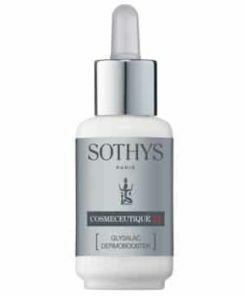 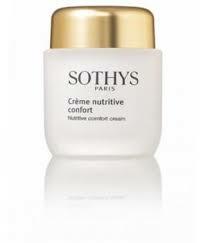 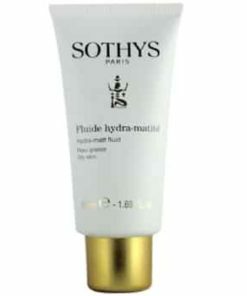 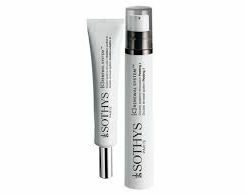 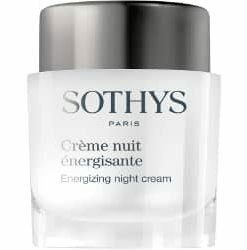 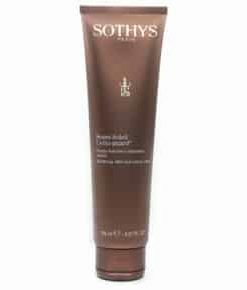 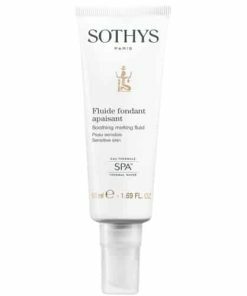 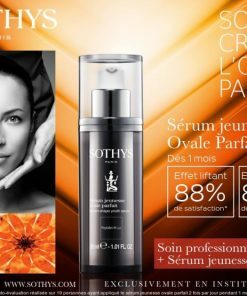 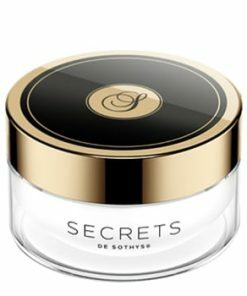 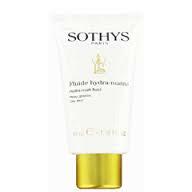 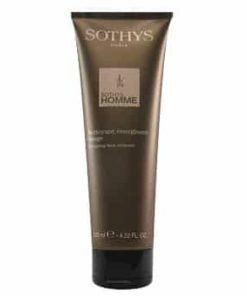 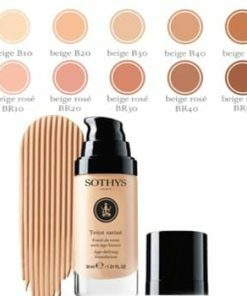 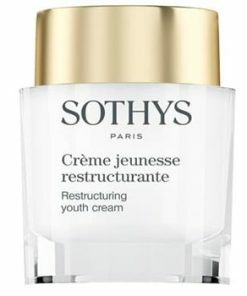 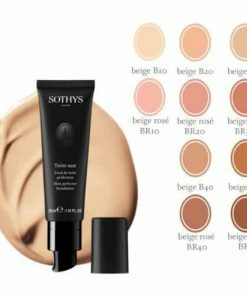 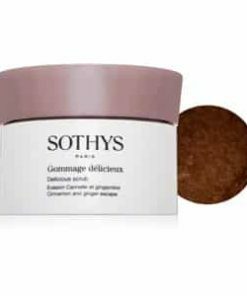 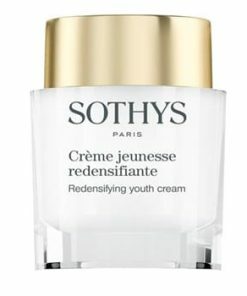 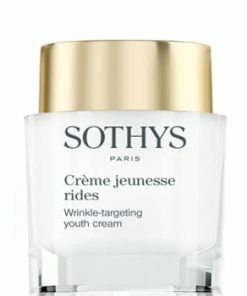 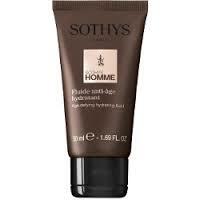 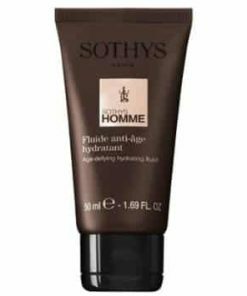 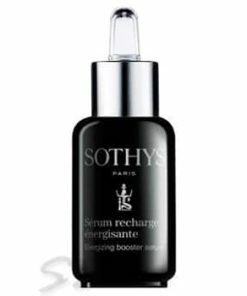 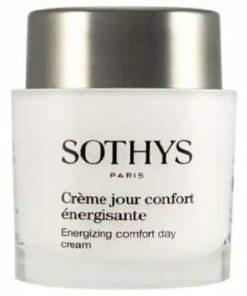 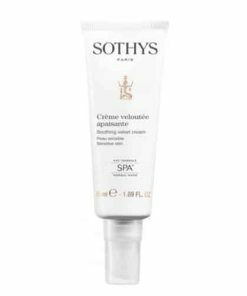 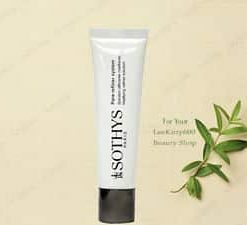 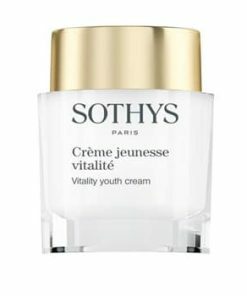 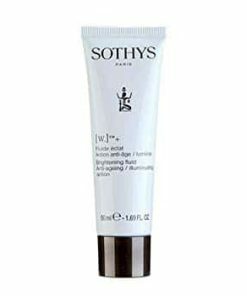 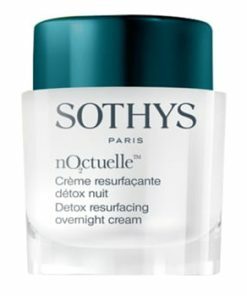 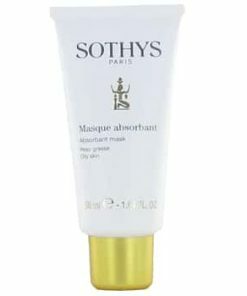 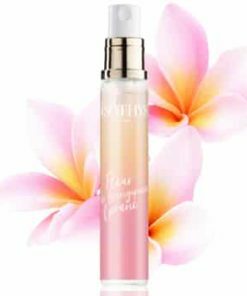 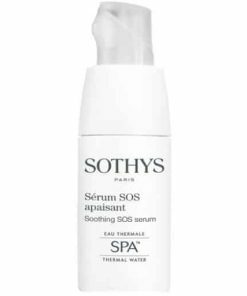 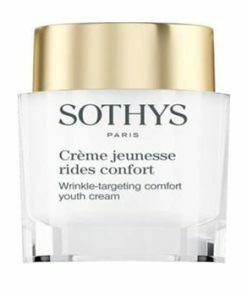 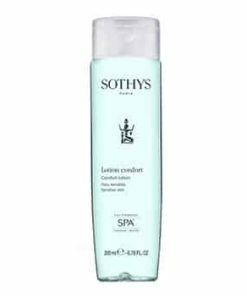 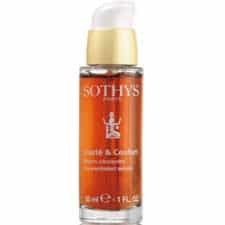 Sothys Vitality Lotion tones, refreshes and helps balance the skin pH levels. 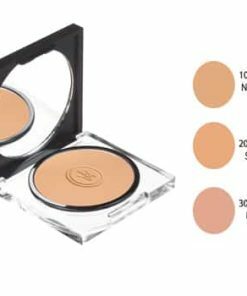 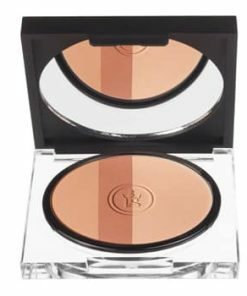 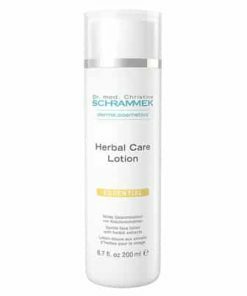 The hydrating formula helps normal to combination skin types achieve clean, smooth skin ready for application of other skin care products. 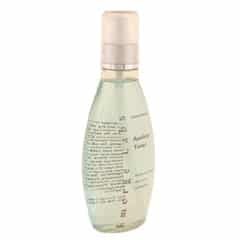 Grapefruit extract nourish the skin with antioxidants and promotes elasticity. 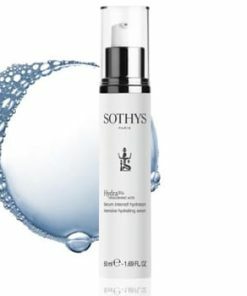 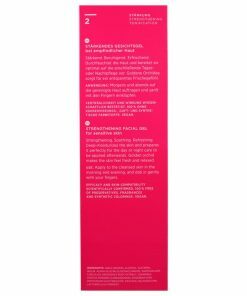 Refresh and normalize your skin. 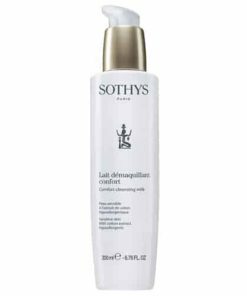 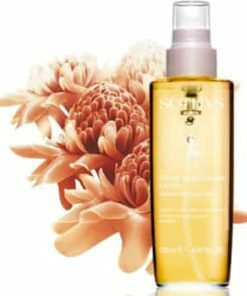 Free of alcohol and parabens, Sothys Vitality Lotion finishes the cleansing process by removing any remaining residue, leaving skin perfectly clean. 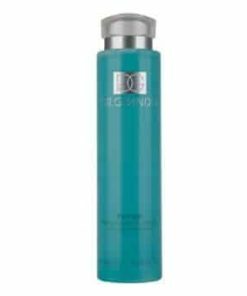 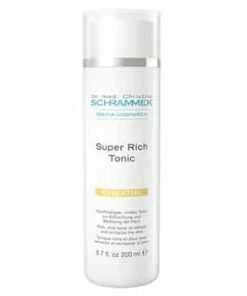 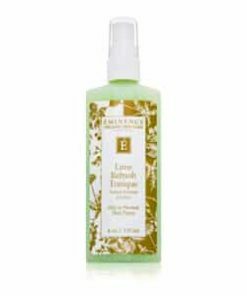 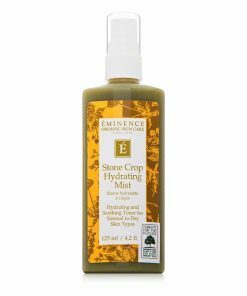 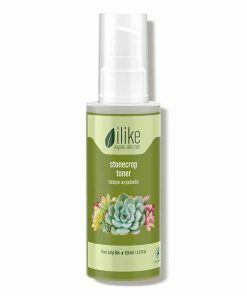 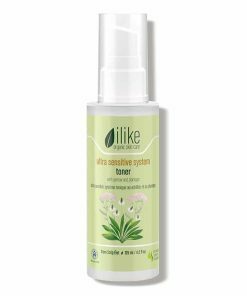 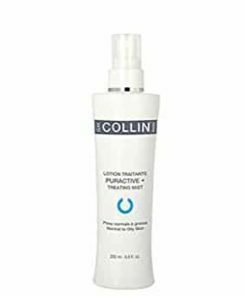 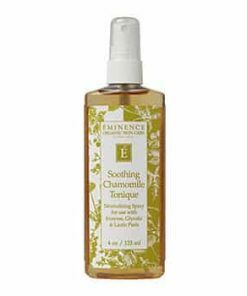 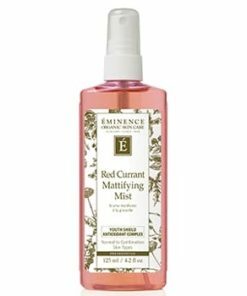 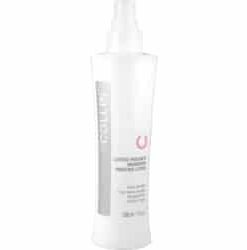 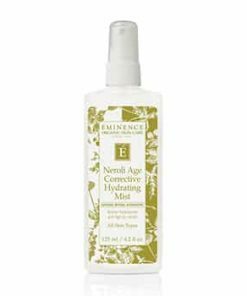 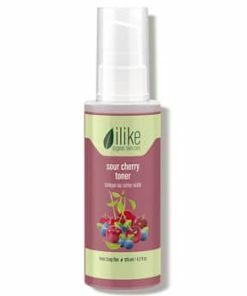 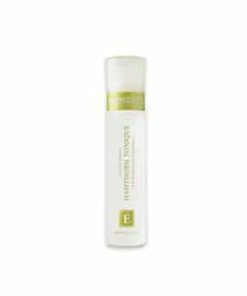 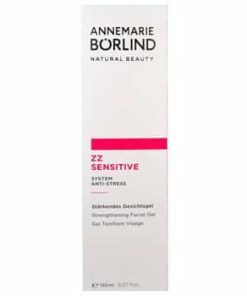 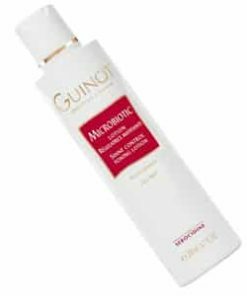 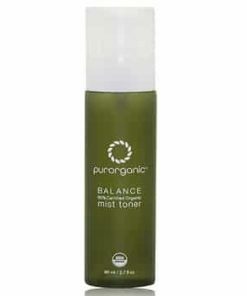 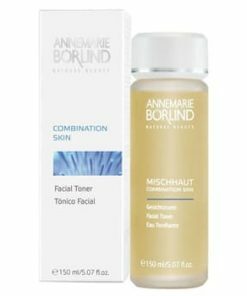 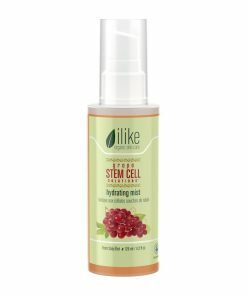 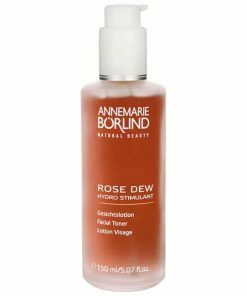 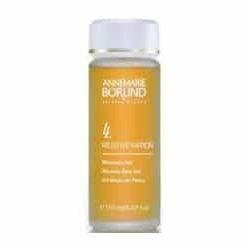 This revitalizing toner, designed for normal to combination types, balances pH levels, tightens pores and moisturizes skin, leaving it prepared for application of subsequent products in your skin care regimen. 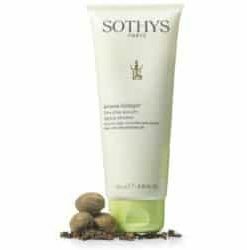 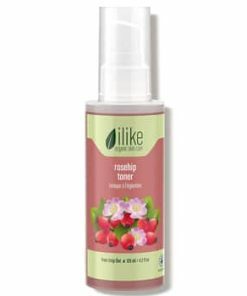 Moisturizes and readies skin for application of additional skin care products. 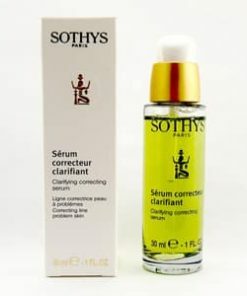 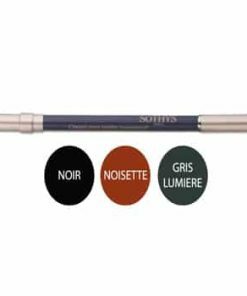 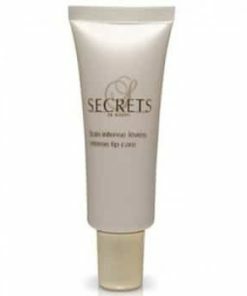 Suitable for all normal to combination skin types with blackheads. 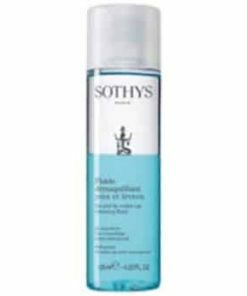 Apply morning and evening with a cotton pad. 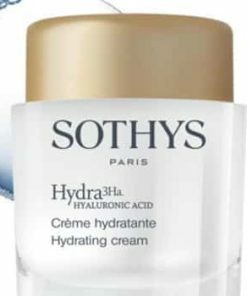 Then, carefully dry skin. 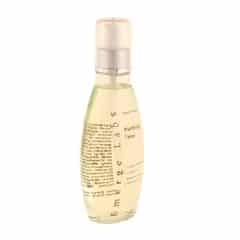 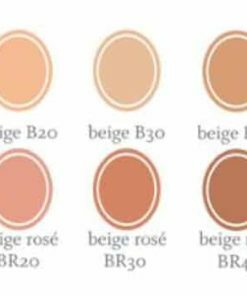 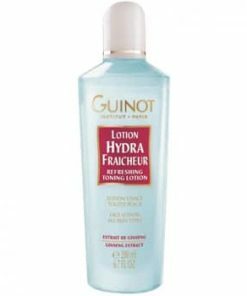 Aqua (water), Butylene Glycol, Glycerin, PPG-26-Buteth-26, Phenoxyethanol, Parfum (Fragrance), PEG-40 hydrogenated Castor Oil, Propylene Glycol, Glyceryl Acrylate/Acrylic Acid Copolymer, Disodium EDTA, Sodium Benzoate, Limonene, Citral, Citrus Grandis (Grapefruit) Fruit Extract, Alpha-Isomethyl Ionone, CI 19140 (Yellow 5).